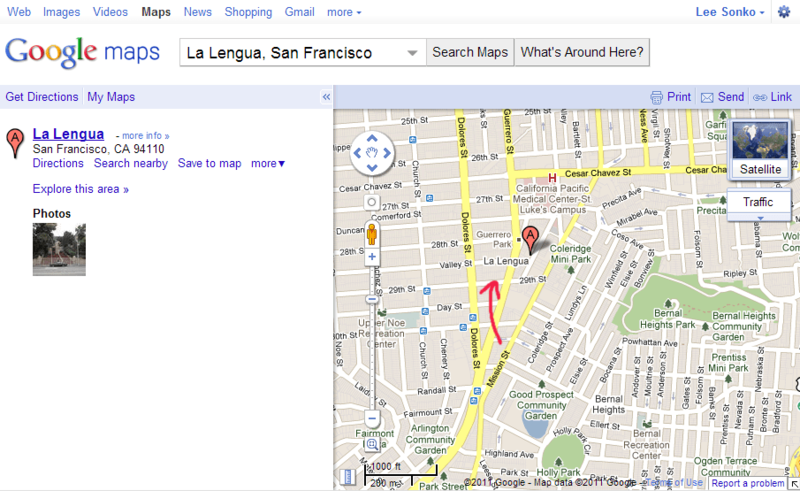 It’s official, La Lengua is a neighborhood in San Francisco. Did you catch the brouhaha about a month ago? That is wonderful. Thanks for the point-out!